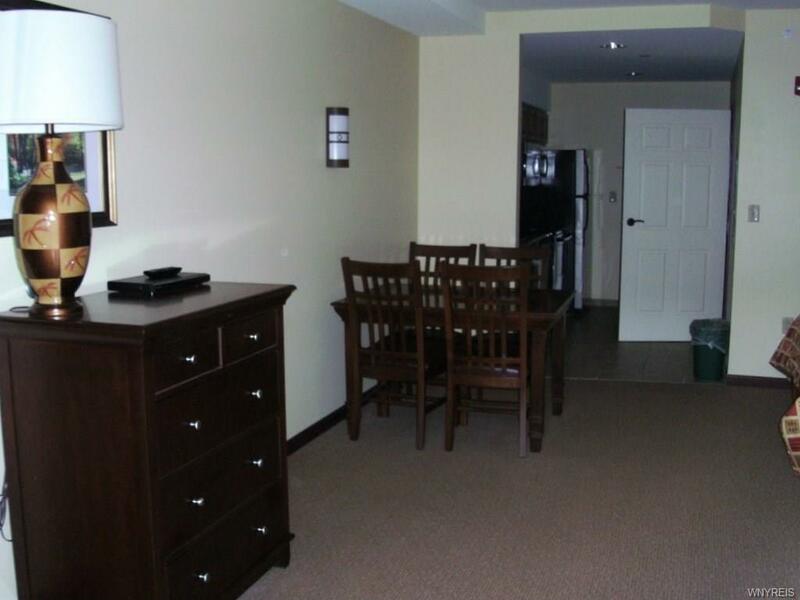 Parking lot side studio suite that can accommodate up to four people. 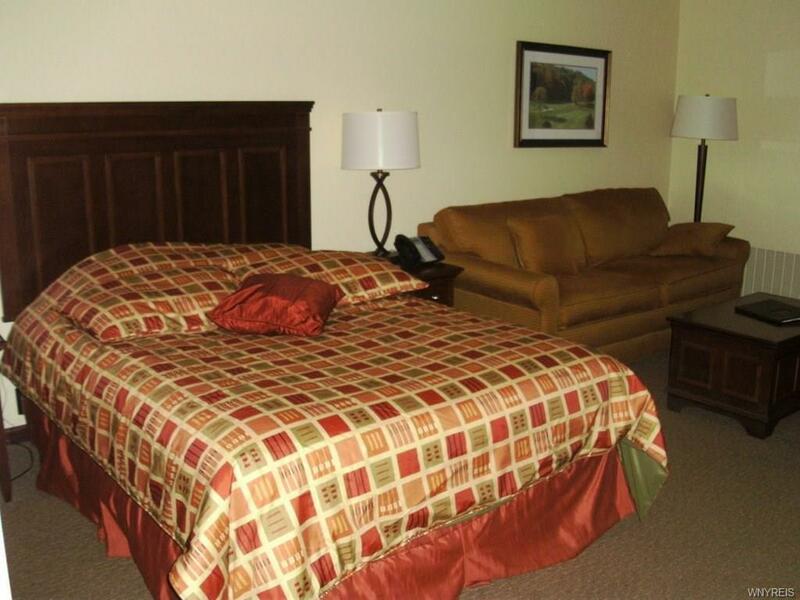 Located on the lobby level makes this a convenient location. 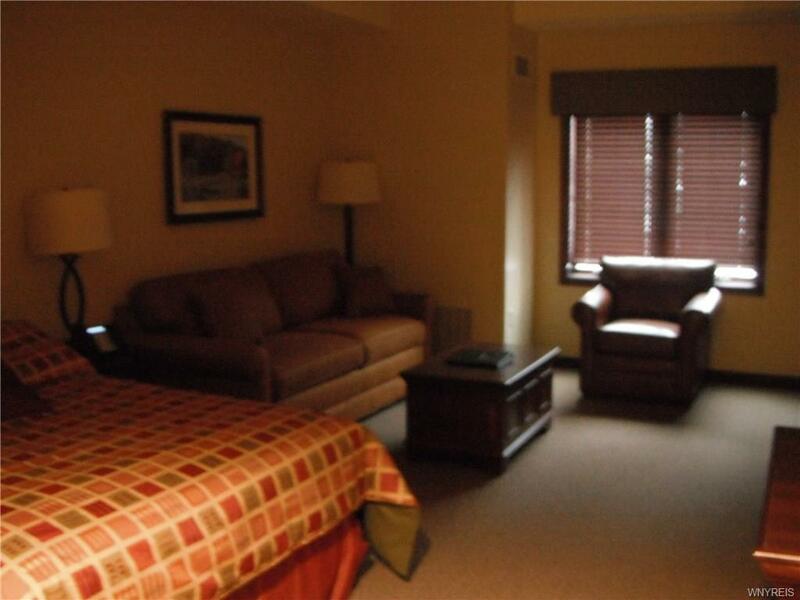 Ownership amenities include year 'round access to the heated indoor/outdoor pool, hot tubs, dry sauna, fitness center, private owner locker rooms, private owners lounge, discounted ski/golf, and so much more! 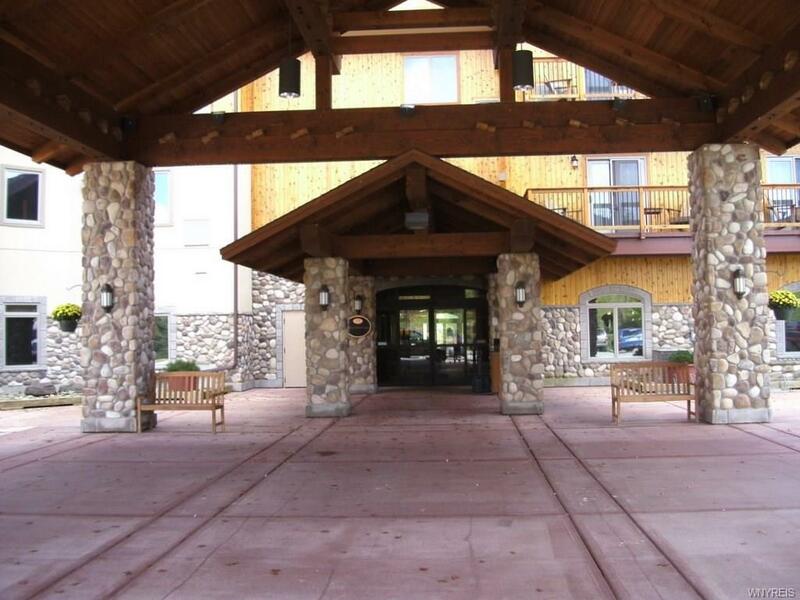 Valet parking is always complimentary, and garage access is available while you lodge with us.